The staff at St. John’s is so caring and do way more than I ask them. I couldn’t be more pleased! 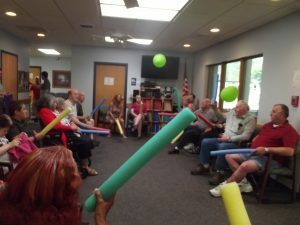 St. John’s Adult Day Program is a one of a kind, very unique, classy place. My 86-year-old Mom has been attending almost a year and it’s the best anti-depressant for her. I have seen a number of adult day cares and none compare. I’ve noticed such a sense of dignity and respect for every client. I grew up in a farm family. My parents farmed their entire lives, so farming was not only a job—it was a way of life for them which they enjoyed and continued to do in their retirement. When my Mom became ill, my Dad became her main caregiver with help from my 2 sisters and me. As Mom’s health declined, it became too hard for my 80 year old Father to help Mom and manage their small farm on a daily basis. 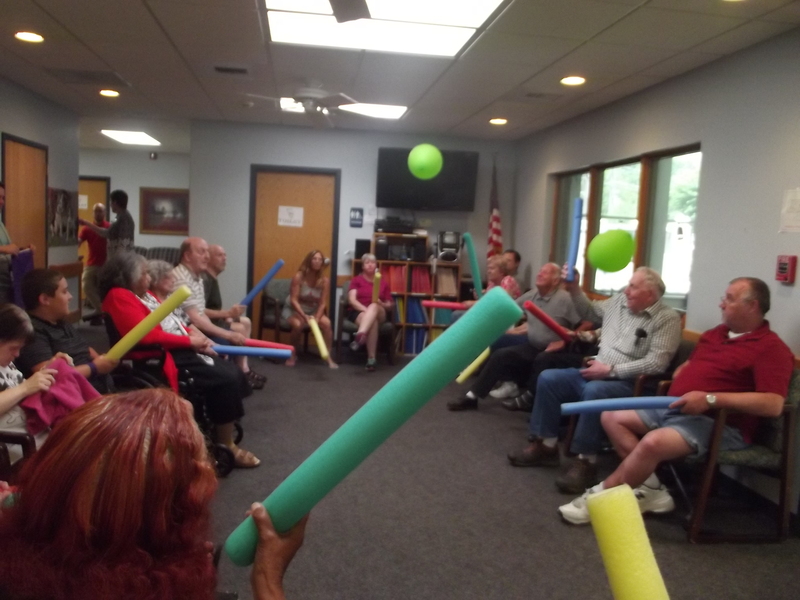 We decided to have my Mother became a participant at the Adult Day Center. On the days when she was there, we knew she was receiving excellent care and she was engaged in activities with other participants. This gave my father a break from care-giving and allowed him some guilt-free time outside tending to his farm. Attending St. John’s was a great choice and a blessing to my family! Thanks, you’re doing an awesome job! Mom looks forward to coming to St. John’s. You’ve added a sparkle back in her life.